Since the recent breakthrough in resuming banana exports to New Zealand, banana plantations are beginning to flourish again. This year the Ministry of Agriculture and Fisheries (M.A.F) introduced two varieties of banana species from South Africa for the purposes of growing for export. In collaboration with the newly formed Banana Growers Association, M.A.F. has taken steps to support and strengthen the banana industry during its nascent stages to meet the demands of a lucrative market in New Zealand. Inspection visits by M.A.F. were conducted in Savai’i last week in a series of interventions to help support the banana growers who are farming the new varieties of bananas at this time. 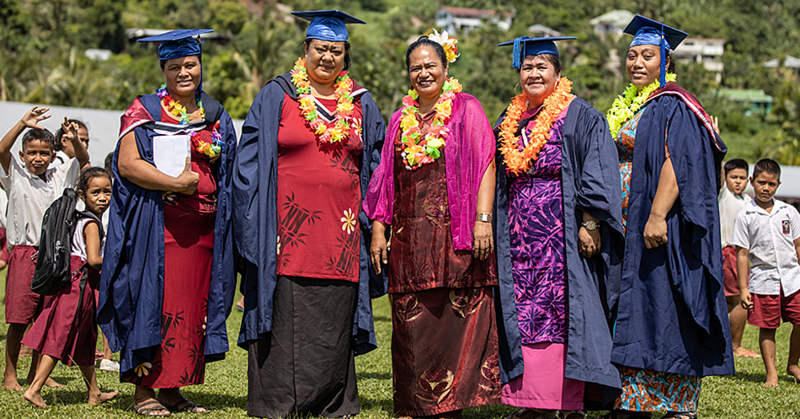 Speaking to the Samoa Observer, Crops A.C.E.O. 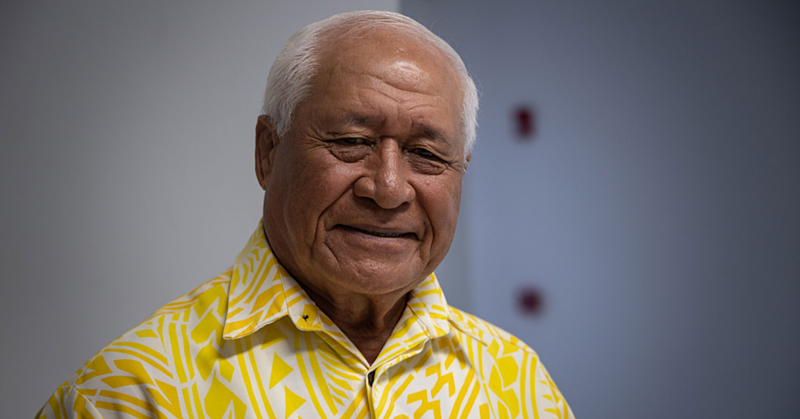 for M.A.F., Moafanua Tolo Iosefa said the lessons learnt since the 60’s and 70’s serves to inform the way forward in building up the banana industry from the ground up. Despite the initial challenges of growing and maintaining banana plantations for export, Moafanua says the economic benefits are worth the investment. Moafanua tells the Samoa Observer while inspecting a banana plantation in Falealupo that there is a strong collective effort by the members of the Banana Growers Association to grow the banana industry to the export level again. There are several ways M.A.F. is supporting the banana growers in Samoa, one being to strengthen the banana association to reach independence in the future. In its early stages, the Government is working with farmers who are able to start and maintain banana growing for export. 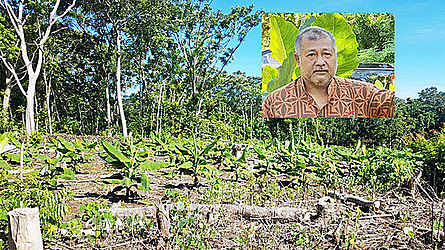 In the past, quotas for export crops were mostly filled in Upolu before looking to Savaii, however this time, the Ministry under the direction of Minister Lopao’o Natanielu, intends to support ways to ensure equal opportunity for both islands. 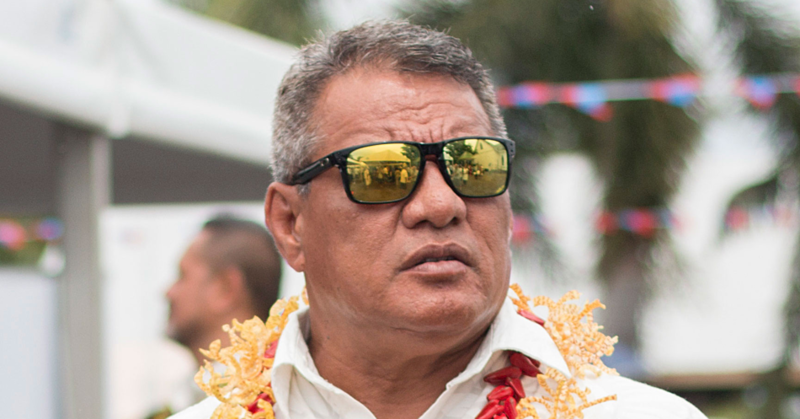 “I think that the intention of this ministry is to try and have equal distribution amongst those that afford it,” said Moafanua. “We have to carefully look at the ability of the farmer to maintain the costs of the chemicals needed to maintain the banana plantation, it’s quite huge, expensive. So anyone who can afford it we will support both islands.